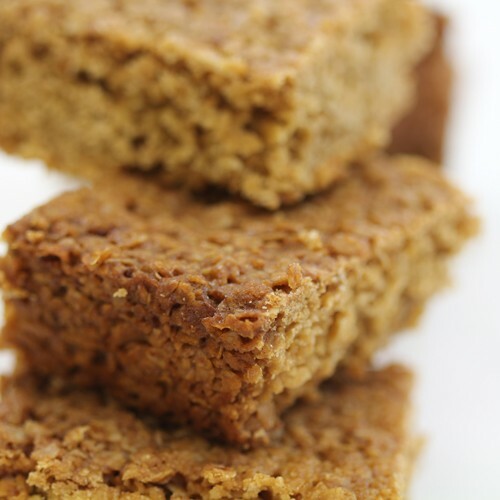 Our delicious tin of flapjacks is the perfect companion for any picnic or party. Rectangular silver tin of 12 flapjacks surrounded in greaseproof paper and wrapped in brown gingham fabric, secured with a chocolate brown bow. Full of scrumptious, fulfilling flavour, these satisfying and irresistibly chewy squares of perfection will make any occasion memorable. 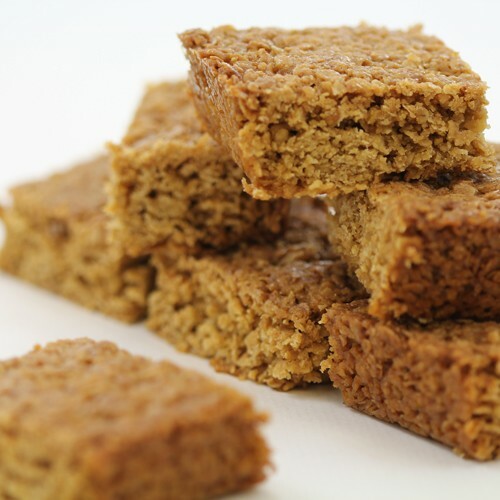 The perfect outdoor treat, our scrumptious flapjacks will make that picnic with your loved ones a totally unforgettable one as you all bite down into these utterly satisfying tray bakes, the sun on your faces and a sweet summer breeze in your hair. Feel your taste buds come alive as you enjoy the view around you letting the delicious, syrupy and fulfilling flavour warmly embrace your senses and envelope you in a world of taste that you never want to leave. These gorgeously rewarding, wholesome baked goodies will become a must-have addition to every venture, indoors or outdoors! One bite of these and you will be coming back for more again and again. Sent by recorded first class post (delivery date estimated only) or by courier for larger quantities.